The Students’ Representative Council (SRC) of the Ghana School of Law, has called for the examination scripts of the Ghana Law School students to be re-marked following the revelation that over 80 percent of persons who wrote the May 2017 exams failed. The SRC had earlier called for the school's Independent Examinations Board, which conducted the exams and was responsible for the marking of the scripts, to be scrapped, describing it as a threat to legal education in Ghana, after only 91 of the over 500 students passed the exams. Speaking on Eyewitness News, the President of the school’s SRC, Sammy Gyamfi , said the results did not accurately reflect the performance of the students who sat for the exams. 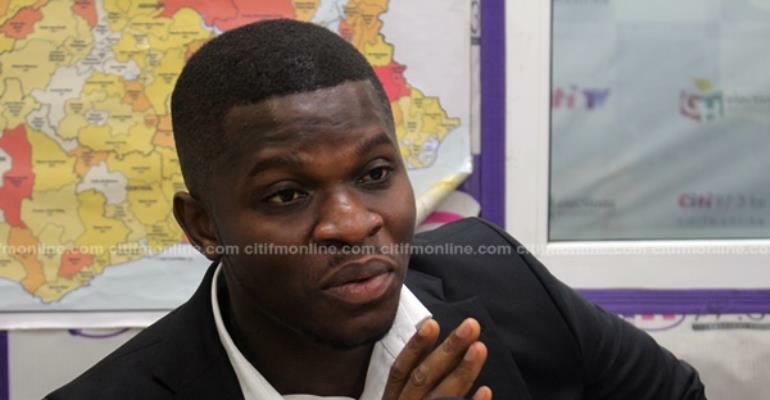 Sammy Gyamfi reiterated the SRC's call for the Independent Examination Body to be scrapped, stating that it does not have the mandate or competence to organize examinations in the country. He added that the Ghana Legal Council, under which the Body operates, risks ruining the futures of the students at the school if it retains the body. Speaking to Citi News earlier, Mr. Gyamfi had advised the school to revert to the previous system of examining students, where lecturers assessed their own students. “Sometimes if the person marking is the one who taught the students, it becomes really difficult evaluating the answer the student has provided in his answer booklet correctly. So it is important that they are mindful and take into consideration all these things and revert to the old system. All the best lawyers we have in the country today: Martin Amidu, Ace Ankomah, Thaddeus Sory are products of the old system,” he said. The development comes at a time when Parliament is debating an LI brought before it by the General Legal Council (GLC); the body that oversees the legal profession and legal education in Ghana. The GLC insists the measures will ensure only qualified persons are admitted to produce quality lawyers in the country. However, some have suggested that the recent failure makes nonsense of the processes, and emphasizes on the need for focus to be placed on restructuring the school's curriculum.